It is in the Indus Valley Civilization India’s rich ancient history is hidden in Ladakh. Known for its association to the pre-Vedic times, it is widely believed that Dravidians originally were there. Relive the culture and tradition in an apt way. The itinerary of 10 Days Trip to Ladakh helps you to experience the Indus Valley civilization like never before. On arrival, you will be assisted and transferred to your prebooked hotel. In the afternoon, you will take to visit Humayun’s Tomb and India Gate. Also drive towards the Parliament House, President's House called Rashtrapati Bhavan, Government Secretariat buildings and Connaught Place - the heart of New Delhi and a busy shopping center. Overnight say at your hotel. After an early breakfast, you will be transferred to take your flight to Ladakh.  Upon arrival, you will be transferred to your hotel. In the afternoon, you can walk through the old town, beneath the Leh Palace, to allow you to get oriented to this fascinating city. Overnight stay at you hotel. The morning is at leisure to acclimatize to the rarefied air. You may choose to stroll along the main bazaar - observing the varied crowds and attractive sight of the line of women from nearby villages sitting along the edge of the footpath with baskets of fresh vegetables brought for sale. Explore the Tibetan markets for many kinds of semi-precious stones and jewellery and carved handicrafts. 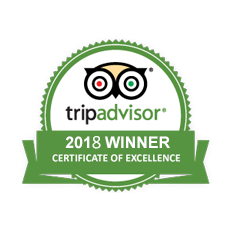 Also enjoy the tibetan restaurants; some of them located in gardens or on the sidewalks and serve local Tibetan, Indian and Continental cuisine. 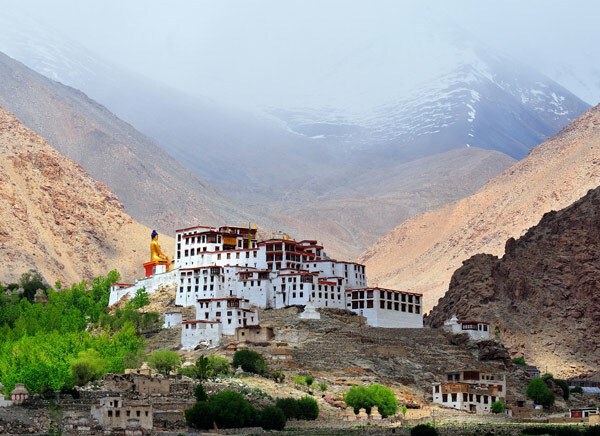 Also walk to the Leh Palace & Shankar Gompa, which belongs to Gelukspa school of Tibetan Buddhism. This small Gompa is a branch of Spituk Gompa, founded by the first incarnation of Skyabje Bakula (head monk of Spituk monastery). In the evening visit Shanti Stupa at Changspa, on a hilltop, was built by the Japanese for world peace, which was inaugurated by His Holiness The Dalai Lama in 1985. From here you get a beautiful view of the sunset that descends on the Indus River plain. Return to your hotel for dinner and an overnight stay. On the road back to Leh you stop to visit Thiksey Monastery, which is one of the most vibrant and active monasteries in the region. It dates back to the 16th century and is part of the Gelug-pa Sect. 3 kms ahead of Thiksey you will visit Shey Palace. Overlooking a small lake, the palace and fortification of Shey was the site of one of the former capitals of Ladakh. 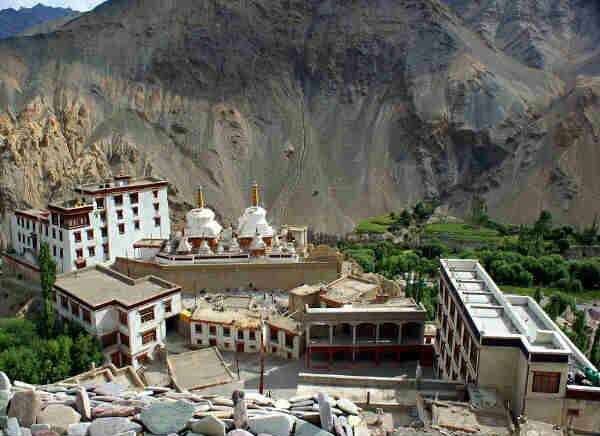 After the visit you return to Leh and uvernight stay at your Hotel. After breakfast, you begin your day by visiting Phyang Gompa, which is located on the right of the main highway to Alchi. The founder of the Namgyal Dynasty built it. The Gompa has an exquisite collection of pre-4th century Kashmiri bronze statues, thangkas and manuscripts. Here you can also take a village walk to get a closer look at a day in the life of the local inhabitants. 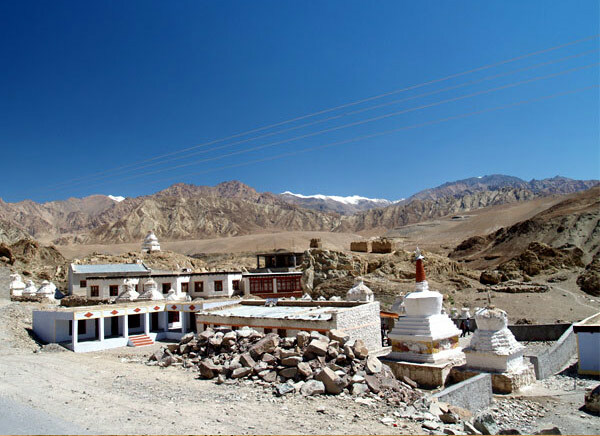 Thereafter, you will stop at Spituk Monastery that is 7 km from Leh. It is built on a rock overlooking the River Indus. The Monastery was founded in the 11th century and belongs to the Gelug-pa sect. The oldest section of the monastery is the Gonkhang located at the top of the hill that contains images of the guardian deities. 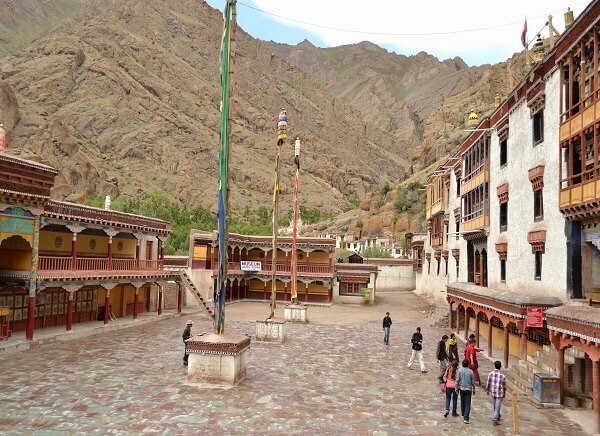 Later in the evening you drive to Stok Palace, which is the present residence of the former royal family of Ladakh. King Teswang Thondup Namgyal built the palace in 1825. The palace museum displays the collections of the royal family. Overnight stay at your Hotel. Your drive today takes you first to Likir to visit the monastery. The Likir Monastery, which is situated at the head of the village by the same name. The Gompa is believed to date back to the 11th century. The Gompa has a fine collection of thangkas some of which are now housed in its museum. As you drive up to the monastery a recently installed colossal gilded image of the Maitreya Buddha out in the open is one of the most impressive sights in Ladakh. After the visit, you drive to Uleytokpo where you arrive in time for lunch, after checking in to your Ethnic Resort. The rest of the afternoon is at leisure to enjoy the natural surroundings of the Resort. Overnight stay at Ulle Ethnic Resort. Today after break fast you proceed to the 11th century Lamayuru Monastery, which is spectacularly located along the valley plain and surrounded by mountains on all sides. There is a spot along the way just before one reaches the village that is locally known as “Moonland”. In the afternoon drive back to Uleytokpo and the rest of the day is at leisure for you to enjoy the natural surroundings of the Resort. Overnight stay at Uley Ethnic Resort. 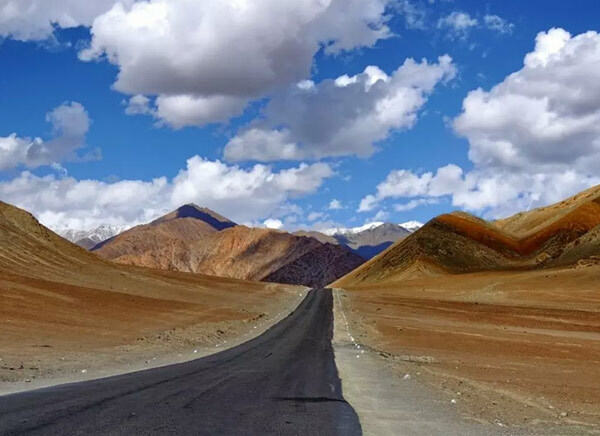 On your return to Leh from Uleytokpo you will take a short bifurcation to the right just before reaching Saspool. Crossing the Indus River you drive uphill to Alchi to visit the Alchi Monastery. It is complex of temples located within the village is the most celebrated of Ladakh’s monasteries and dates back to the 11th century. It is very famous for its paintings and architecture, which has an Indian and Kashmiri influence in them. After the visit en-route to Leh you stop to visit Basgo. By the evening you would be back in Leh. Overnight stay at your hotel.  You will be transferred in time to the Leh airport to board your flight back to Delhi. You are met upon arrival at Delhi airport and transferred to your hotel. The afternoon & evening is at leisure to enable you to do some shopping so as to take some souvenirs back home. Overnight stay at your hotel. 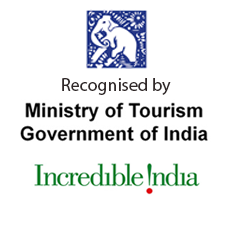 In the morning you will proceed on a tour of Delhi to get a feel of the hustle and bustle of a vibrant city. The tour will include the Red Fort, Jama Masjid and enjoy a walking tour in Chandni Chowk. On your way back visit Raj Ghat. In the afternoon drive past Purana Qila and then proceed to Bahai Temple. Thereafter you visit the Qutub Minar. Later in the evening you will be transferred in time to board your flight to back home with sweet memories.